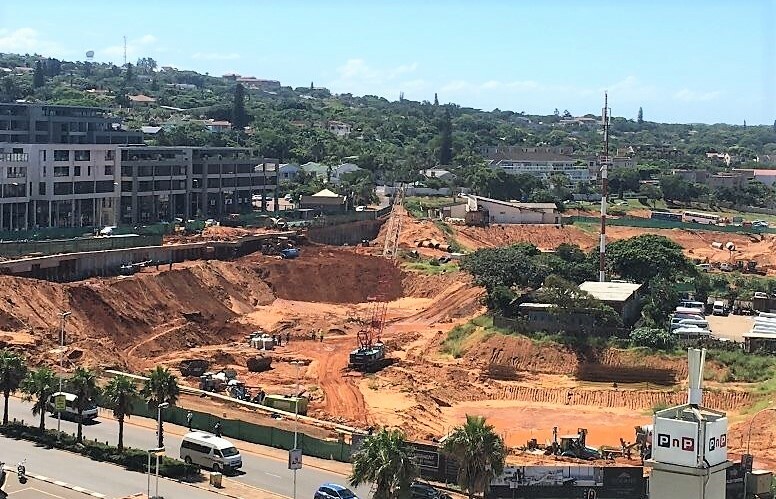 Ensuring well-functioning public space in uMhlanga Rocks, is the main function of the UIP, and thus reducing the negative impact of construction on surrounding public areas and property owners / businesses is of paramount importance. The UIP is working with the developers, city departments and surrounding property owners to address as many of the key issues surrounding the construction of The Oceans as quickly as possible, with some of the main items being summarised herein. Further to this, the UIP is awaiting an up-to-date construction newsletter from the developer which will be sent out to stakeholders.